Designed for inshore sailing, the Gill Men’s Pilot Jacket has been built using two layers of lightweight material, perfect for use as a single or outer layer depending on the time of year. This jacket has a high neck, adjustable cuffs and full-length zipper with double storm guard so that you can stay dry on the water in both warm and cold weather. 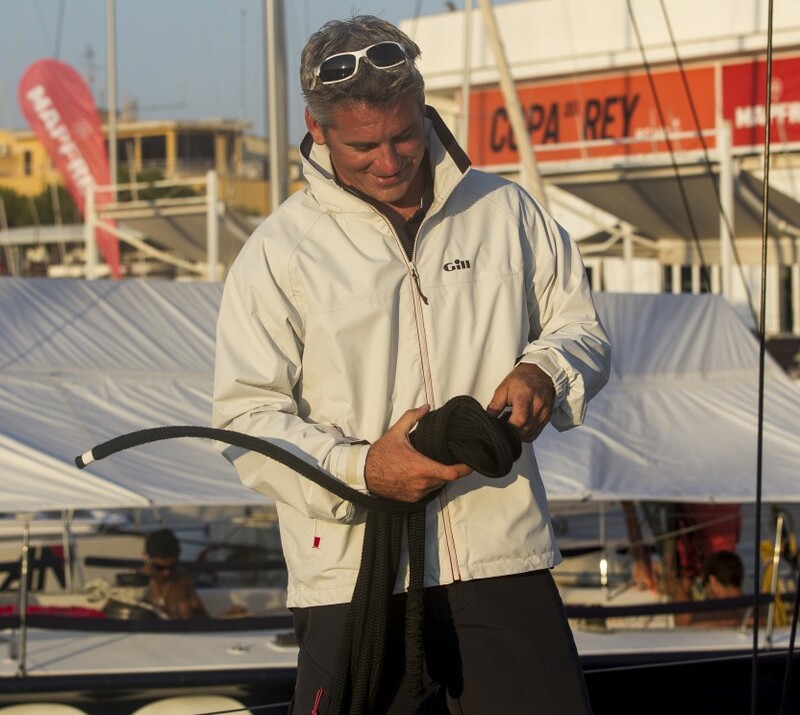 Perfected to be incredibly versatile, an adjustable rollaway hood helps to provide further protection in bad weather whilst high-vis elements allow you to safely sail from the day into the night, perfect for inshore sailing and racing. Whilst inshore sailing, you need versatile, waterproof clothing that performs in warm and cold weather, giving extra protection when needed. With this in mind, Gill have designed the Pilot Jacket for women, two layers of lightweight fabric which allow you the comfort and freedom of movement you need whilst helping to keep water away from the skin. The Gill Pilot Trousers have been carefully crafted using a polyester outer layer with nylon lining to help with waterproofing and warmth whilst inshore sailing. Designed to be worn alone, or as an outer layer in colder weather, these versatile trousers can be used all year round.